Food labels help consumers make purchasing decisions at the grocery store and provide information about what is inside the container. An attractive label initially helps sell the product to the consumer and gives the consumer information about the product identity, quality, nutrition, and relevant health and safety information. 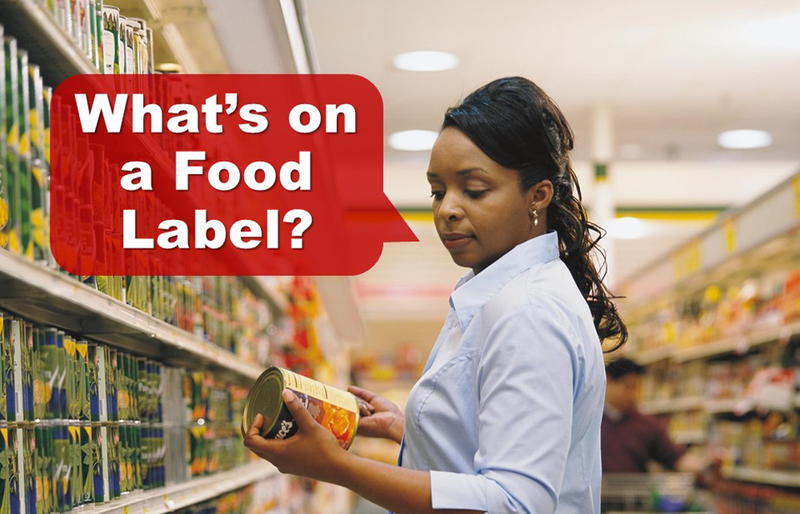 → PowerPoint download link: "What's on a Food Label?" Do Foods Labeled as "Natural" Deliver on Your Expectations?